We love watching our clients grow and love growing with our clients! 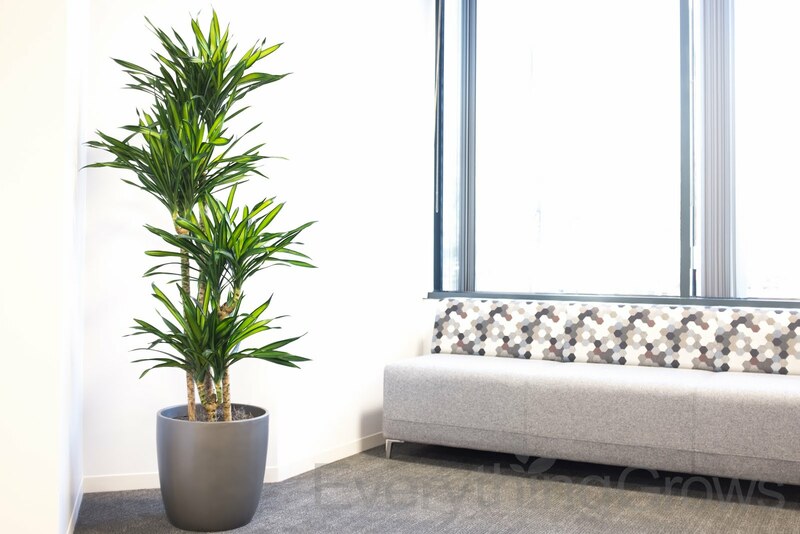 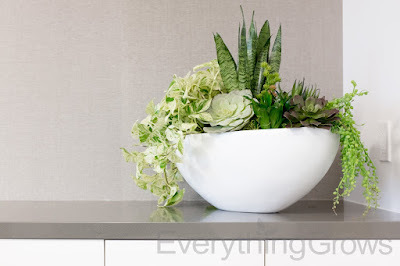 When we learned that a long-time client was expanding and moving into huge new space, we were delighted to deliver these gorgeous new tropical plants and decorative containers to welcome them to their new offices. 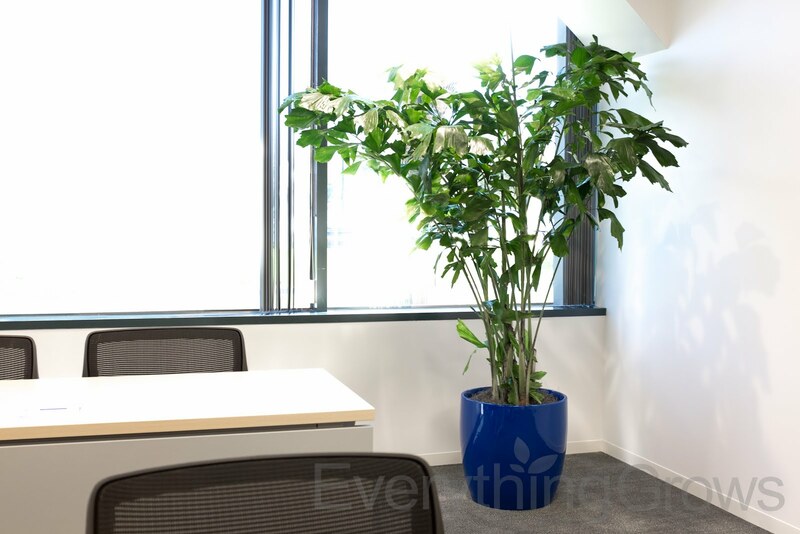 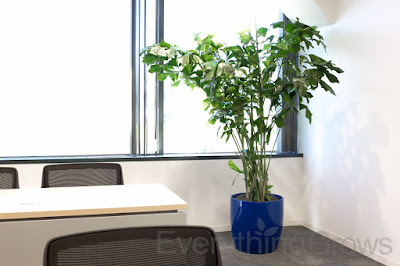 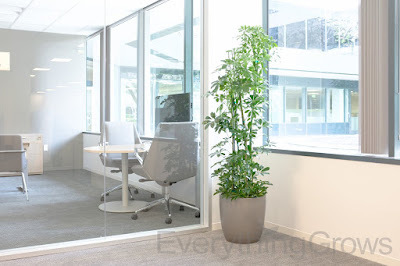 We are confident that the employees will love the vibrant live plants that are waiting for them.